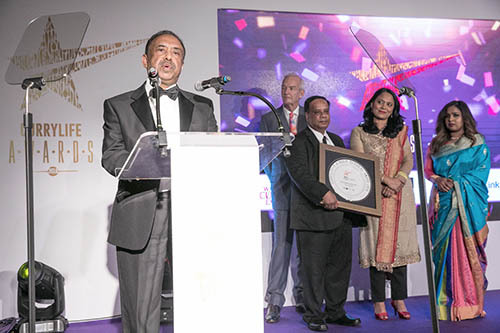 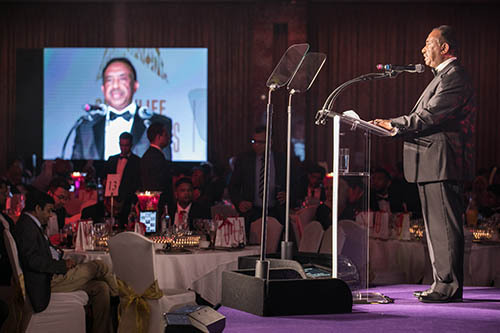 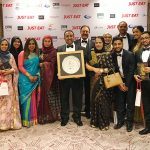 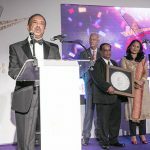 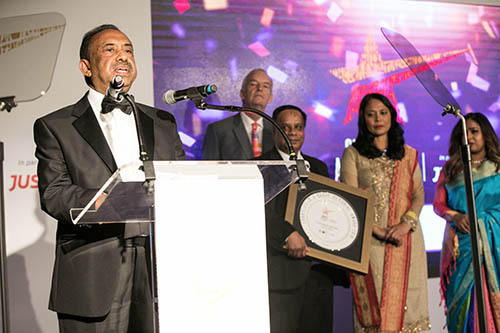 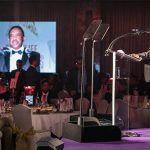 Our President, Bajloor Rashid MBE was honoured at the Curry Life Awards in October. 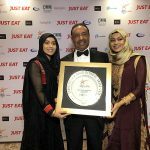 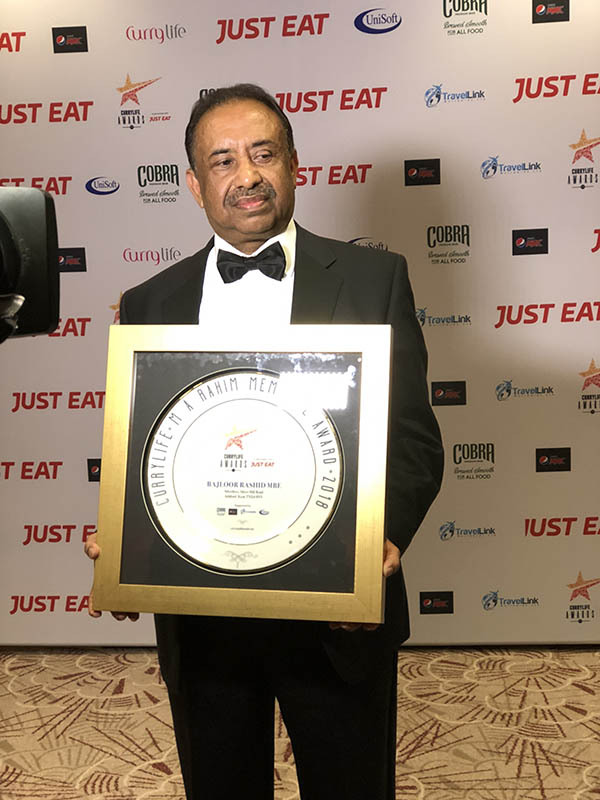 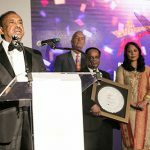 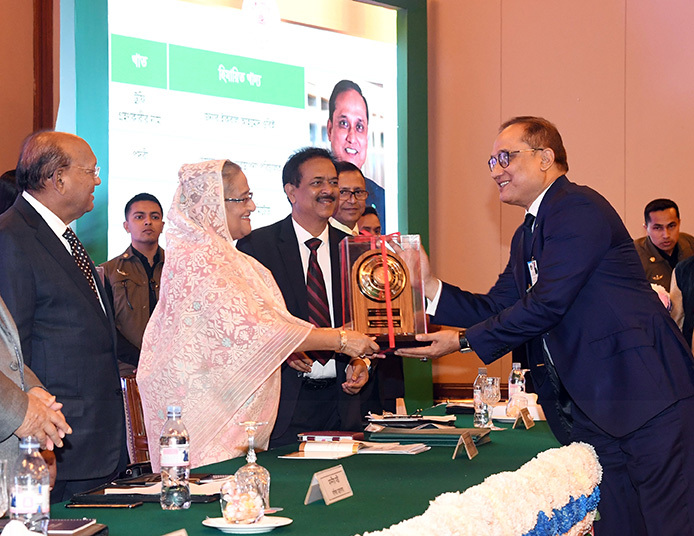 He is the first recipient of the new award, known as the Curry Life MA Rahim Memorial Award, which is dedicated to the life of M A Rahim and was the main award of the night. 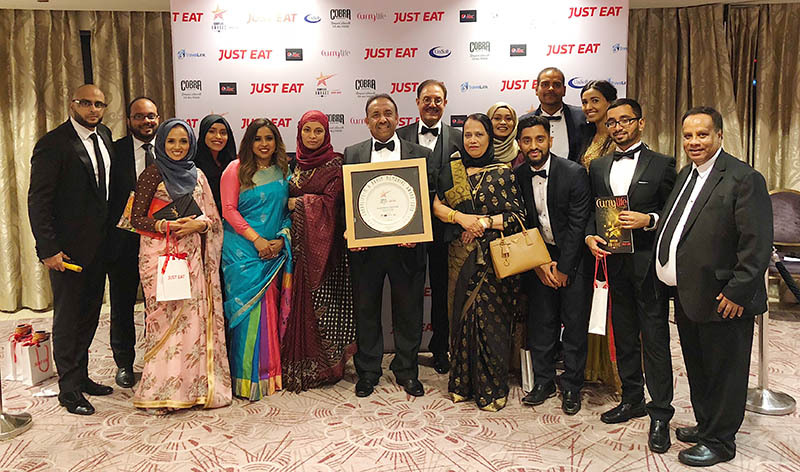 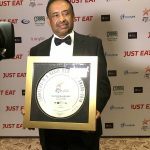 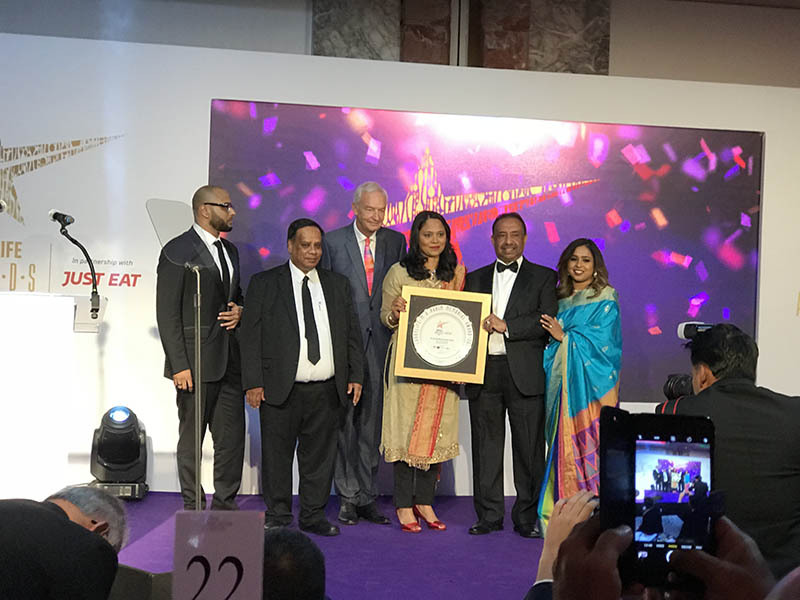 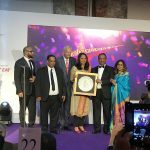 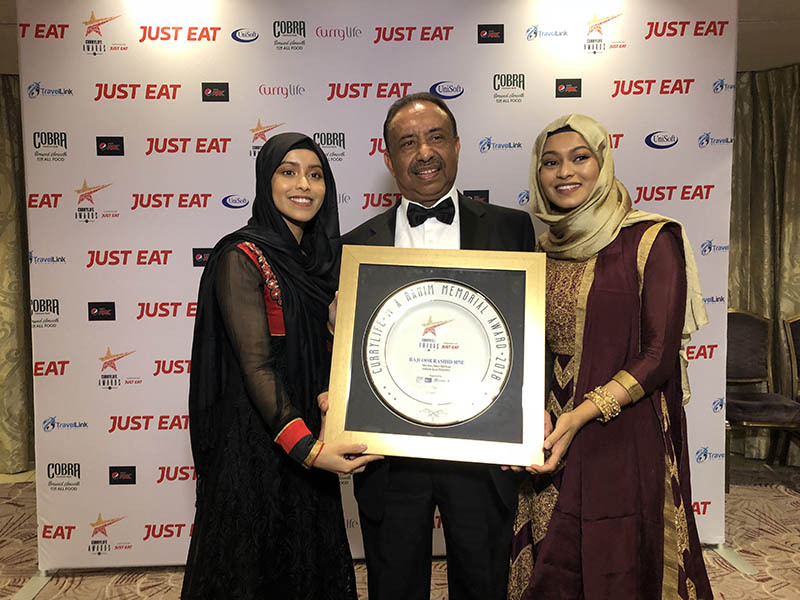 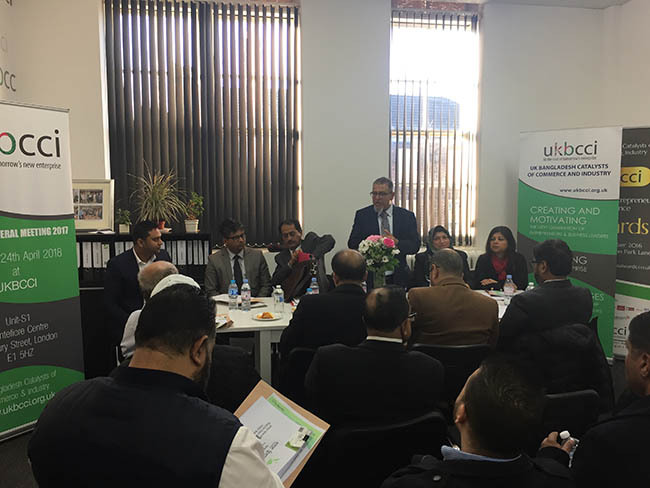 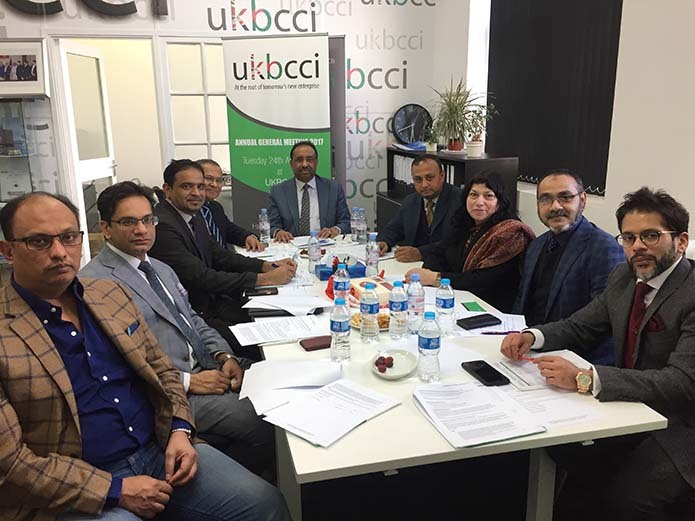 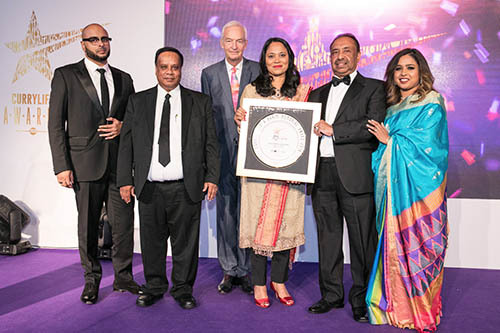 It was awarded due to Bajloor’s outstanding contribution to the curry industry, as well as the wider community. 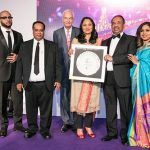 Photos show him proudly receiving the memorial award from Rushanara Ali MP. 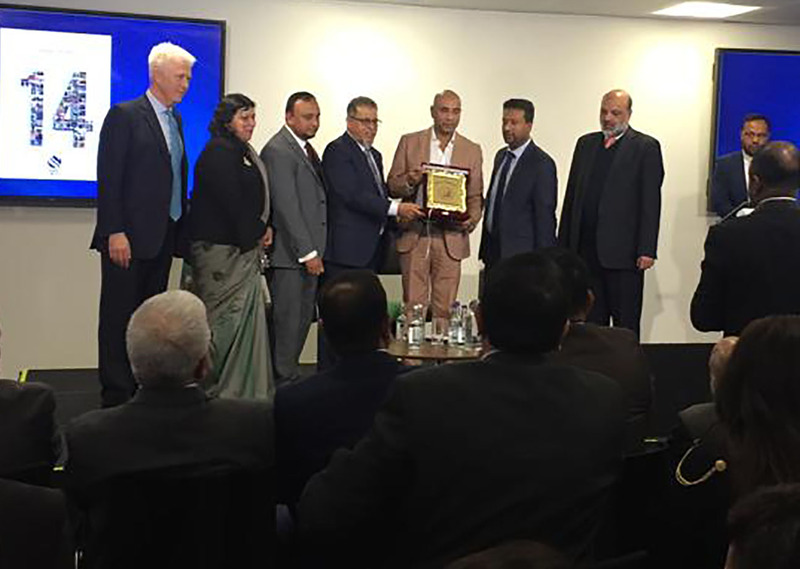 On stage were Jon Snow, Syed Pasha, Afsana Rahim and Nawaz Rahim, along with Bajloor’s family.